Go the following link to open a word document and complete the New Patient Registration form. Complete, print and bring to your first appointment. All instruments are autoclaved on the premises to meet the Royal Australian Practitioners’ Accreditation Standards. Appointments can be made by calling the practice during opening hours or by using the BOOK APPOINTMENTS button on the home page website. If you require a longer appointment or anything requiring our nurses (immunisations, dressings, medicals etc) Please call our reception staff for an appointment, as the nurse may not be available at the time. 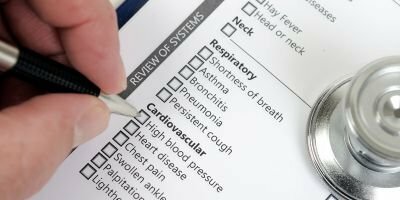 When possible, appointments should be made with your regular Doctor as this will improve your ongoing care by providing continuity. If your Doctor is not available, our Staff will organise for you to see an alternative Doctor. 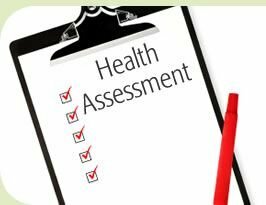 Certain examinations such as insurance & industrial medicals, complex medical problems and minor operations can take longer than the standard appointment. When booking your appointment please tell the receptionist if you think that your appointment may take longer. Emergency cases will be given priority. Please call 000 for an Ambulance if you have chest pain, difficulty breathing, suspect you are having a stroke or uncontrolled bleeding. Cancellations If you want to cancel an appointment please let us know as soon as possible. A fee may apply if you don’t attend the appointment without timely cancellation. 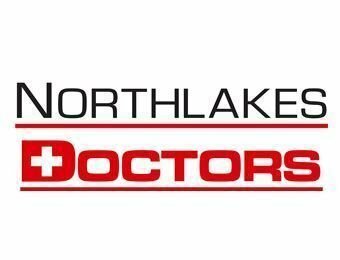 After Hours North Lakes Doctors provides a professional after hours service via National Home Doctor Service, this service is accredited. Home Visits are bulk billed and medical phone advice is provided. Call our our number 3204 4433 after hours and you will be connected to the after hours service. Home Visits Home visits can be arranged when you are too ill to come to the centre, if you are a regular patient of our practice. 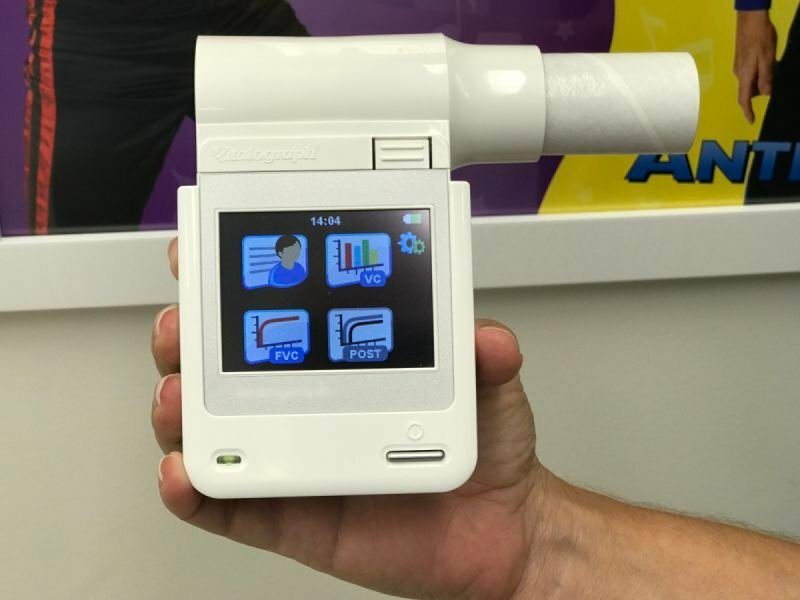 In nearly every case it is preferable to see patients within the centre where the benefits of the equipment, ancillary services and nursing staff can assist you. Please ask our reception staff concerning our fees for home visits. Results Our policy is that your results are best discussed in consultation with your Doctor. We find that even normal results can require explanation. Further investigation may be required if the problem has not resolved. 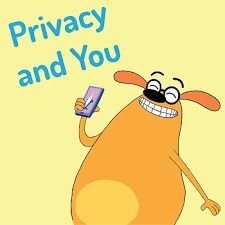 Please make an appointment to see your Doctor after having the tests performed. The pathology staff can inform you how long your test results will take, so you can book an appropriate appointment time. When the results of tests are reviewed and a serious abnormality is found, we will attempt to contact you immediately. Please ensure that we have your current contact phone numbers and address. 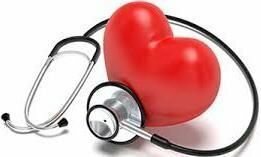 Telephone Consultations Telephone consultations do not promote good patient care and present legal and medical record difficulties. Callers ringing with medical enquiries will be asked to make an appointment to see a doctor. The exception to this policy would be where the Doctor in this centre has seen you recently and is satisfied that he is sufficiently up-to-date with your condition to give advice over the phone. 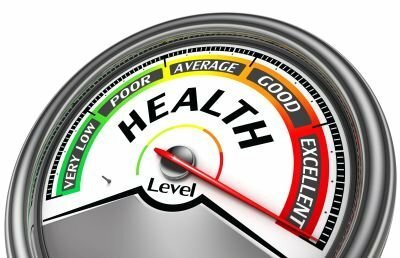 An Advanced Health Directive makes your wishes known to health professionals and family about what you want to happen if a major event should occur Enduring Power of Attorney allows you to nominate who you want to act on your behalf for Health, Accommodation & Financial matters when you no longer have the capacity to make these decisions. Our practice provides a range of services to our patients including immunisations. - Usually becomes available end of March or April each year. - Private vaccine available for purchase for all other patients (limted stock). This Surgery also carries other vaccines such as ADT (Dipetheria Tetanus), pnuemovax 65+ year olds (pneumonia), Zostavax 70+ year old (shingles) and all other catch up vaccines. All other vaccines, can be prescribed by your GP. 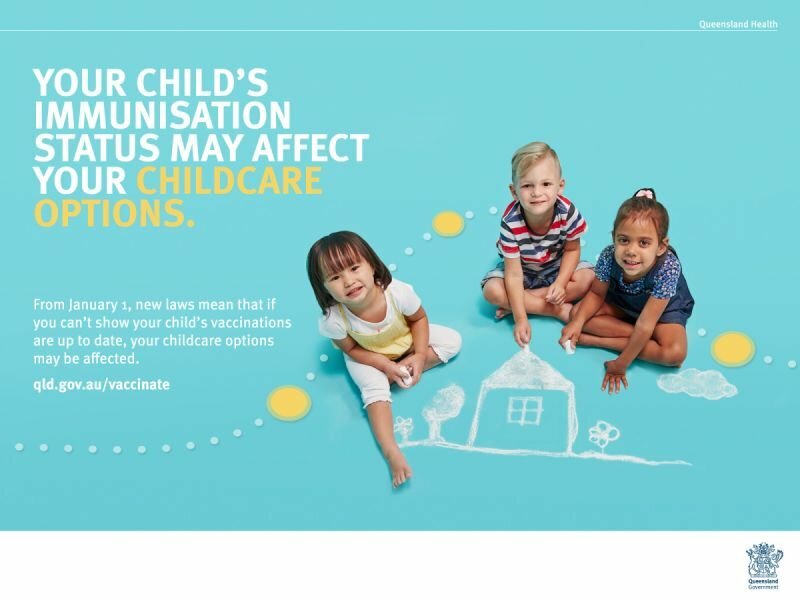 If you are travelling overseas, you should discuss with your GP the appropriate vaccines. These will need to be purchased from the pharmacy. Some vaccinations may require a schedule of up to three separate injections over a period of time so it is important that you plan ahead. 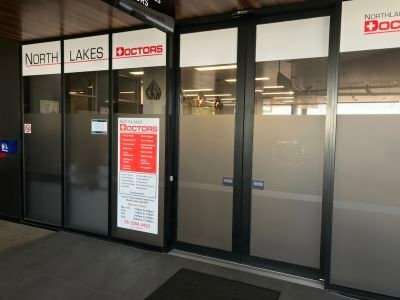 North Lakes Doctors are committed to looking after our veterans. 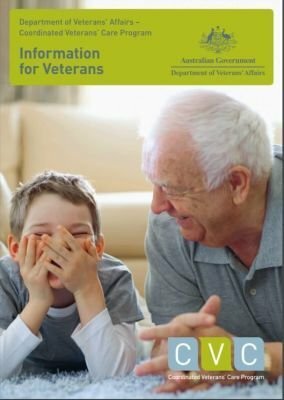 If you have served in the Australian Armed Forces, you may entitled to benefits funded by the Department of Veterans' Affairs (DVA). 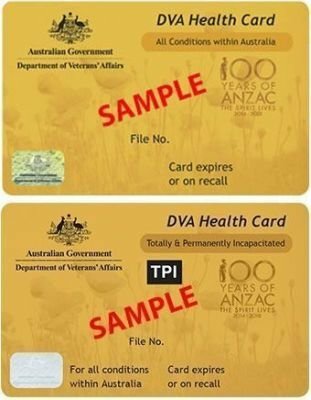 The Gold Card is available to persons who are totally & permanently Incapacitated providing access to a wide range of public and private health care services, for the treatment, at DVA's expense, of all health care conditions whether war or service related or not. 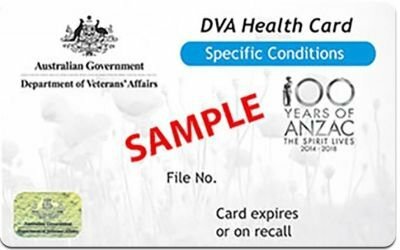 The White Card gives access to a range of public and private health care services for the treatment, at DVA's expense, of accepted disabilities and conditions that are war or service related. North Lakes Doctors is authorised to conduct the CVC program. 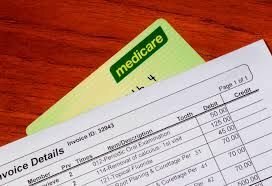 The CVC Program is a planned and coordinated health care model for eligible Gold Card holders with one or more targeted chronic conditions who are at risk of hospitalisation. you can get support to increase your social connection within the community through Factsheet — HCS10 — Coordinated Veterans’ Care (CVC) Social Assistance. For more information about the program see the brochure CVC Information for Veterans. It includes eligibility information and a case study to explain how the program works. If you have further questions, please ask to speak to our Chronic Disease Nurse who is also an ex-army medic and worked in DVA hospitals.